The big picture: Snap's Spectacles haven't yet had a profound technological impact but that hasn't put a damper on CEO Evan Spiegel's vision of creating revolutionary eyewear that seamlessly blends virtual elements with the real world. Snap is reportedly preparing to launch a new version of its camera-equipped Spectacles sunglasses that’ll carry a much higher price tag. Cheddar said the new Spectacles, codenamed Newport, will feature two cameras mounted to a premium frame constructed of aluminum. The dual camera array will enable augmented reality effects in captured videos, sources tell the publication. Snap introduced its first version of Spectacles in late 2016. The company wildly overestimated demand, however, which led to nearly $40 million in unsold inventory. 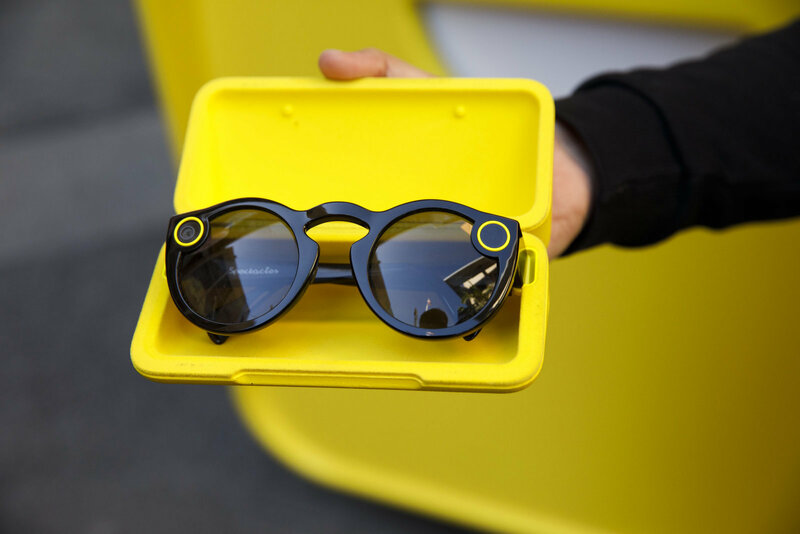 According to Cheddar, Snap learned its lesson, ordering roughly 35,000 pairs of second-gen Spectacles and 52,000 units of a revised model released this past September. Only 24,000 examples of the twin camera model are being made, we’re told. They're expected to arrive by the end of the year priced at $350. Despite lackluster sales thus far, sources tell Cheddar that Snap CEO Evan Spiegel is planning to develop additional iterations of Spectacles for years to come. Another source said the company anticipates losing money on the hardware venture until reaching break-even in 2020. Snap, like many others in the tech industry, has seen its stock take a beating in 2018. While it’s up nearly one percent on the day at $6.10, that’s down from the $14.95 it was trading at when the calendar rolled over nearly 11 months ago.